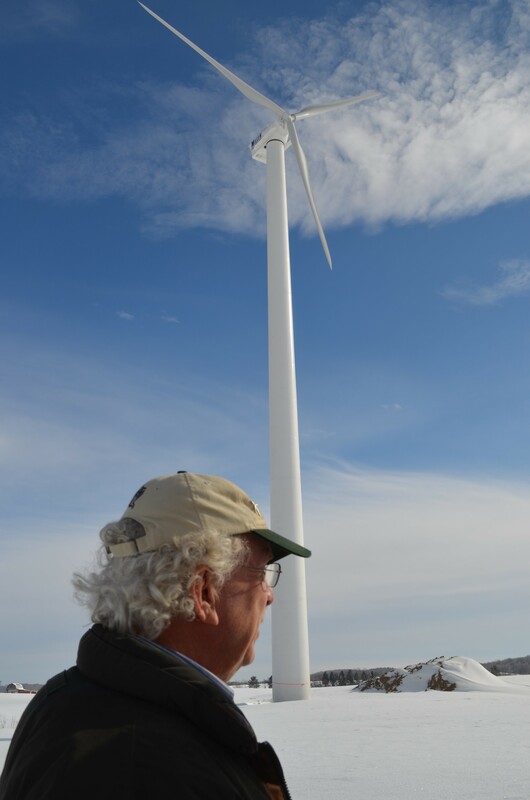 Armed with about 800 years of experience in everything from farming to rail car engineering, Thom initiated this fearless team in the renewable energy industry. Recently retired, he continues to be available to impart his wisdom and quiet judgement on our ventures when not travelling, biking and playing with his grandchildren! !